Former Liverpool striker Danny Ings has claimed that his omission from the club's squad in the Champions League final last season was the final straw when deciding to look for a move away from Anfield during the summer. However, the 26-year-old insisted that his decision to join Southampton on a season-long loan - which will be made permanent for £20m next year - wasn't solely made while he was sat in the stands at the Olimpiyskiy Stadium in Kiev. "That was one of the moments that obviously broke my heart," Ings told the Times. 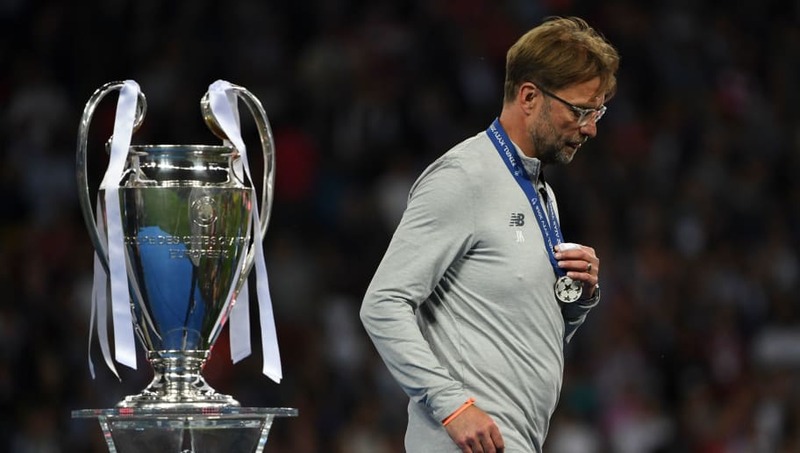 "For any player to play a part in the Champions League, coming on in games, to not then be part of the final was absolutely heartbreaking. "It is such a strong squad at Liverpool, and they are going to do absolutely humongous things, that you understand every decision the manager makes. But it doesn’t stop the hurt. I went away in the summer and had a little think about my life." The former Burnley striker spent a total of three years on the books on Merseyside but he was limited to just 25 appearances across all competitions due to constant battles with injuries, and Ings left the club with only four Liverpool goals to his name. Despite being starved of game time at Anfield, the 26-year-old has already hit the ground running on the south coast, scoring during Southampton's recent trip to face Everton at Goodison Park. It was this goalscoring touch which reportedly saw Liverpool talisman Mohamed Salah make a light-hearted bet with the forward upon his departure over who could score the most ​Premier League goals this season. But it appears that Ings could be forced to wait until after the international break before he can find the back of the net once again, with rumours emerging that he could be missing from the Southampton's squad against Crystal Palace on Saturday, although it has since been confirmed that the striker has trained ahead of the match.